Cups represent the element of water, and also are symbols of love, emotions, dreams, psychic visions or experiences, and our conscious and unconscious desires. 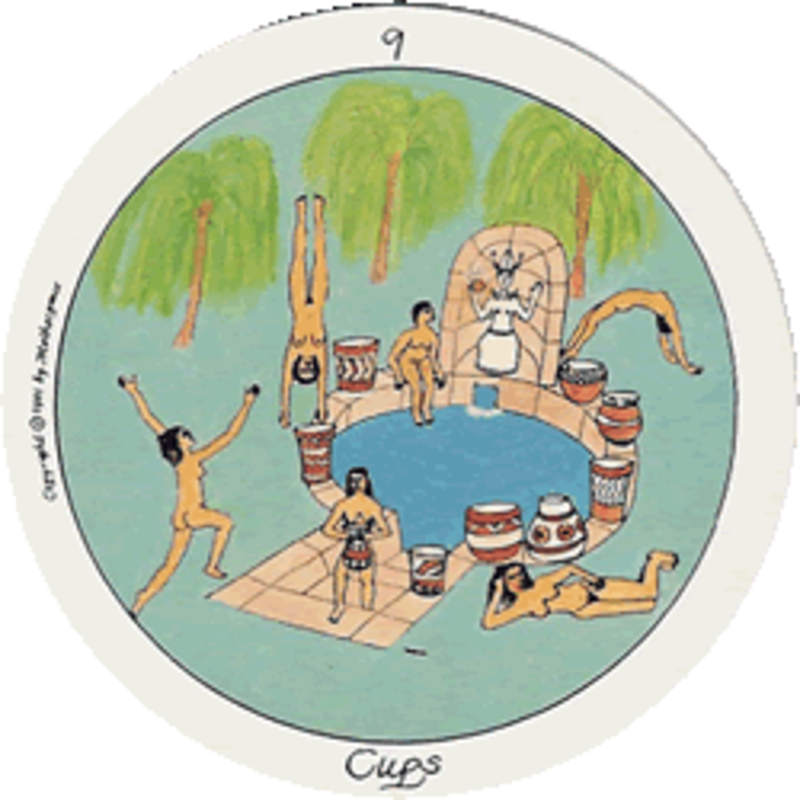 Whenever a Cups card is part of a tarot reading, the issue that most matters is an emotional one, whether the querent (person having the Tarot reading) realizes that, or is unwittingly pushing away their feelings so as not to deal with them. 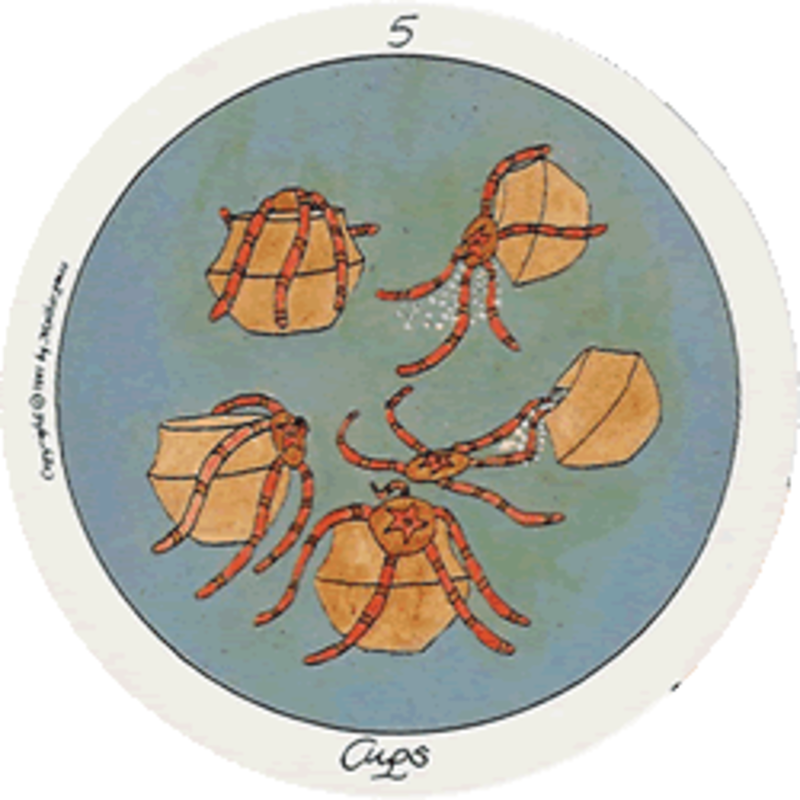 Cups reflect deep and meaningful issues that the person holds dear, and also signify and heighten psychic ability. Cups also have healing power, as many times sickness (or dis-ease) comes to us when feelings are left unexpressed and held inside. On the other hand, for a religious person Cups can symbolize the Holy Grail, and indicate a time of religious study or expression, as well as significant spiritual growth. The Motherpeace Cups are mostly colored in soft greens and blues, as is the ocean. Many of them predict joy and celebration, especially with family and friends. Often a new love can come into a person’s life, or one can find a new hobby or interest to love. New joy will be discovered and appreciated now, even if the thing or person who causes this joy was there before but not yet appreciated. Many of the pictures show the moon in various phases, as Cancer is the cardinal water sign ruled by the moon. People are often more talkative, active, and sometimes a little crazy during a full Moon. It is proven that more babies are born, more arrests are made, and there is more activity in town when the moon is full. There are also people depicted in Cups cards that are meditating to be more in touch with their inner selves, and some snake charmers and flute players searching for inner harmony. The opening of the heart is apparent in Cups, so emotions can be shared and flower between people. Dreams also become more meaningful and may answer questions that have been left unsaid. 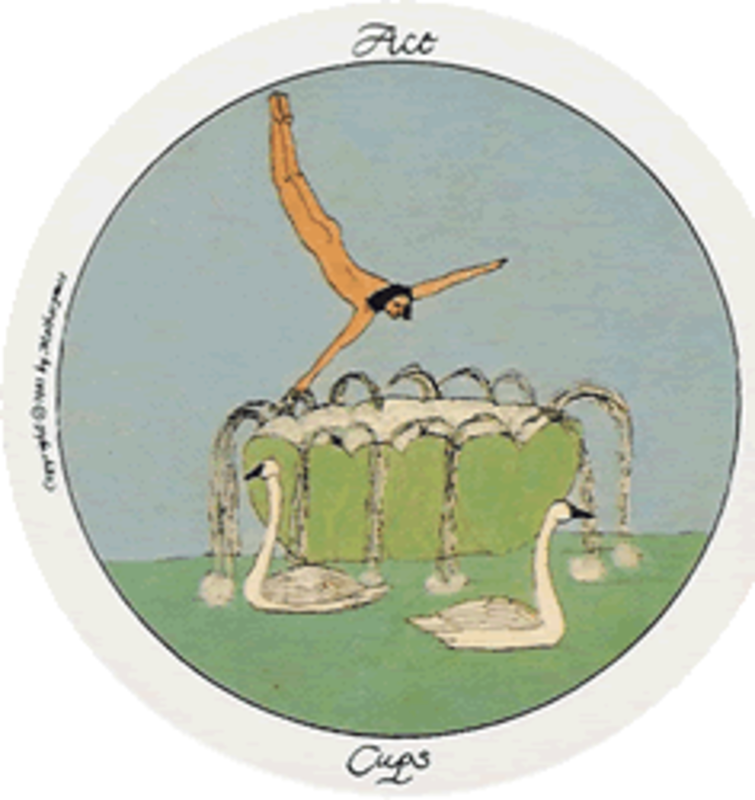 The Ace of Cups can mark the beginning of finally accepting yourself and loving yourself as you are, flaws and all. The woman is diving into a large cup filled with self love, to help her in that endeavor. This Ace marks a time where you feel so happy you could burst. The woman could also be diving into her unconscious to discover more of its mysteries. A safe landing is assured, and she will be nurtured. A new lover may come her way, making her a part of a loving couple, just like the two beautiful swans that mate for life. This is a sign of peace in your life, of great happiness, and calm. It is time to give more attention to your emotions, to notice the beauty around you, and to share your joyful state with those that surround you. This is also a time where you will be artistically inspired in whatever area your talents lie. You will feel creative and very imaginative. The large silver cup is the Grail, telling you to allow yourself to experience unconditional love that is around you. 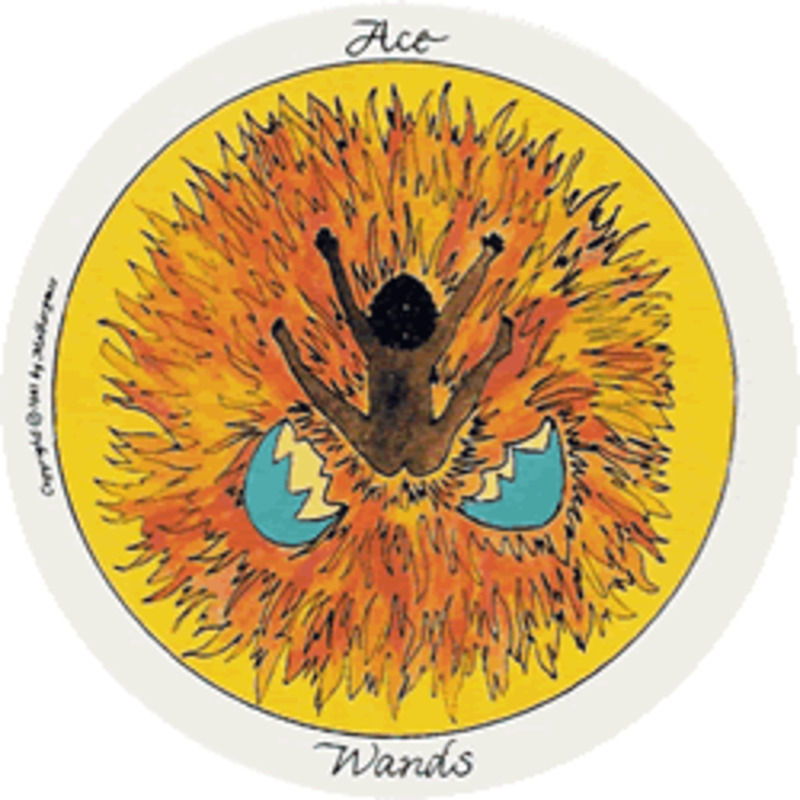 Your heart is very open now, and with the Ace, you can be sure that you will not be hurt, that you will share your happiness with those around you. Spread the love! 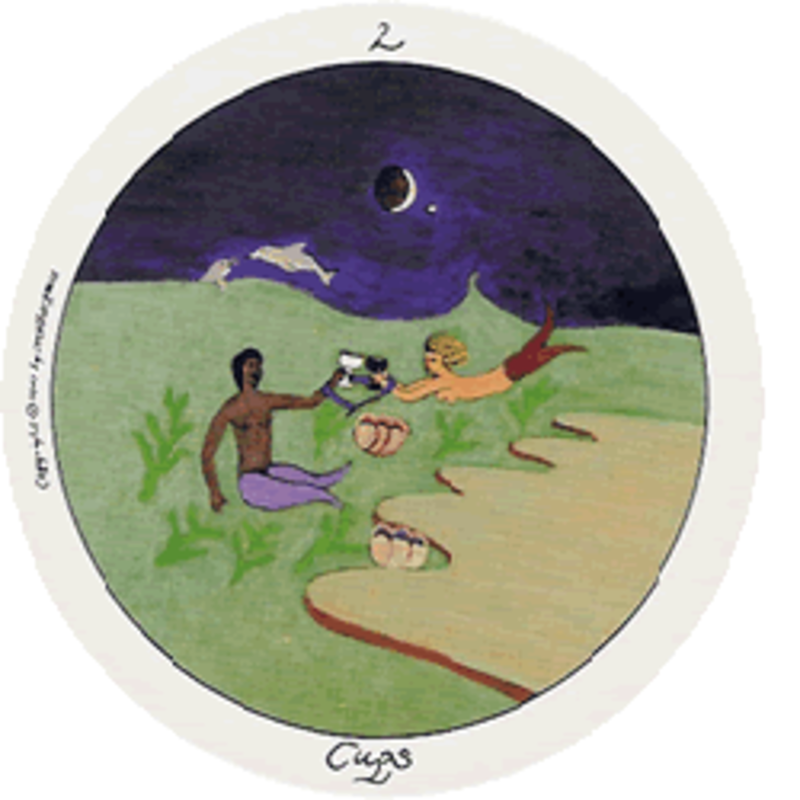 The Two of Cups depicts two people, half human, half fish, coming together, either for a love affair or a partnership of some kind, as two dolphins play underneath the crescent moon. When a two comes up in the Tarot, a person feels a strong attraction or pull toward someone or something. This can also mean that she is trying to reconcile two different parts of herself, or has a decision to make between two options. There is a need for balance between opposites. In this card the attraction is a sexual one, as it is in the feeling realm of the water. The two people are raising their glasses in a toast, and a snake is wrapped around their wrists, making a complete circle to seal their connection. The waning moon is near the evening star, a sign of blessing on a new love, in the beauty of nature on the lovely beach, in the sweetness of their hearts. There will be a union between them. 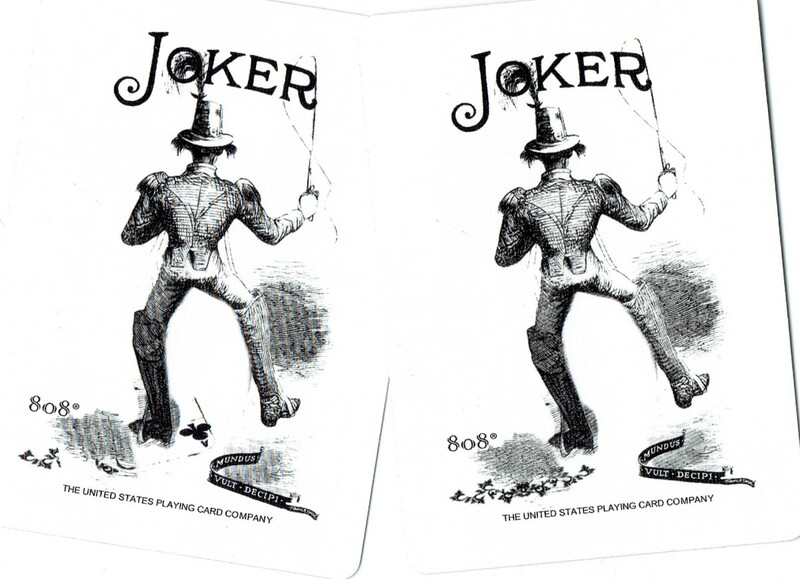 When this card is reversed, one of the people may feel that they cannot have such a connection with another person at the time, and may feel afraid of it or lonely. If tilted to the left, one of the parties is holding their desire in check. 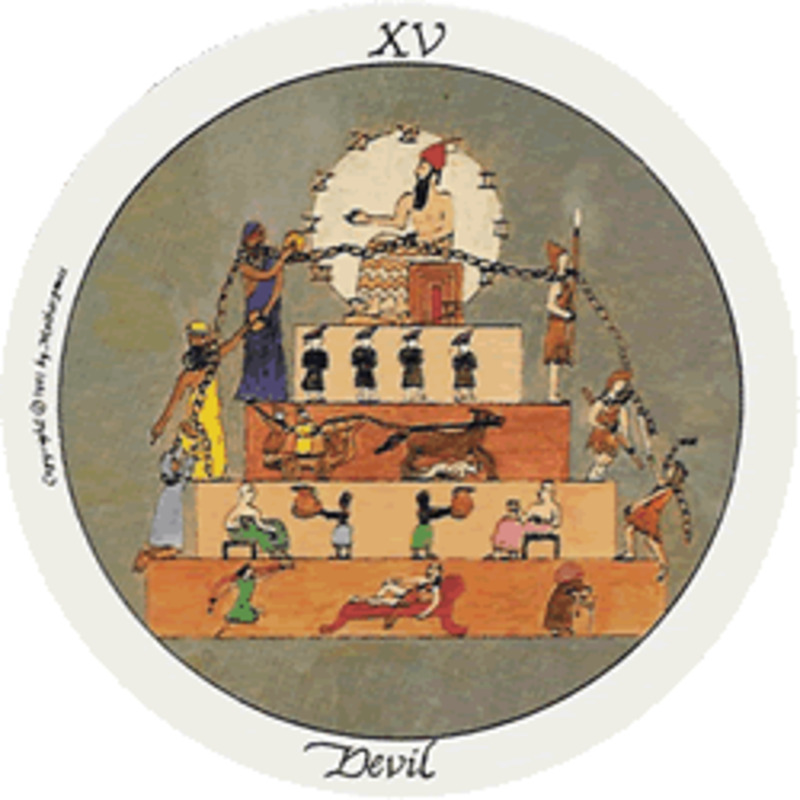 If the card tilts to the right, they will follow their hearts and the deep stirrings that have arisen, even if there are obstacles, they will be overcome. 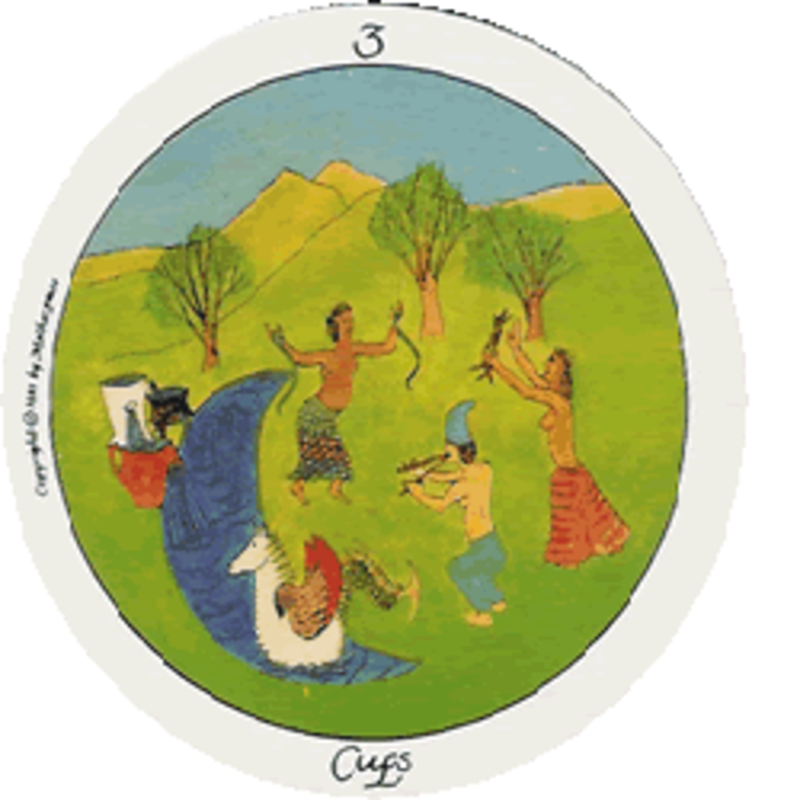 The Three of Cups is a picture of three Priestesses who have come together to a sacred spring to celebrate a special occasion together. They are lighthearted and dancing to express this happy and joyful time. There is an animal in the scene who is part horse, bird and fish. The magical animal figure is a form of Pegasus the winged horse, the horse-child of Medusa. There is a legend that says Pegasus formed a magic Horse Well when he touched the ground with his hoof. Poets drank there for inspiration. The three women represent the Three Graces, their powers of imagination, and the possibilities of love. This is one of the cases where the larger deck, which is four and a half inches in diameter, shows more detail than the smaller one that is three inches in diameter. The dance the women do is mystical, and involves inner visions, fantasies, and song, as well as the practice of meditating and magical chants. One holds snakes, as the Hopi Indians do to make rain, one plays the flute of Krishna, and the third holds an ancient thyrsus made of the branches of three sacred trees belonging to the Moon Goddess. This card is about sharing pleasure, having fun with others, and feeling a sense of belonging in a group. The three cups continue to pour water into the magical spring, and the willow trees also dance in honor of the Willow Goddess, who brings inner knowledge and wisdom. If this card is reversed, a person may feel problems in group situations, and may need to build trust and relax more. When it tilts to the left, she is experiencing hesitation about joining the group. If it tilts to the right, she pulls the energy of the group in her direction. 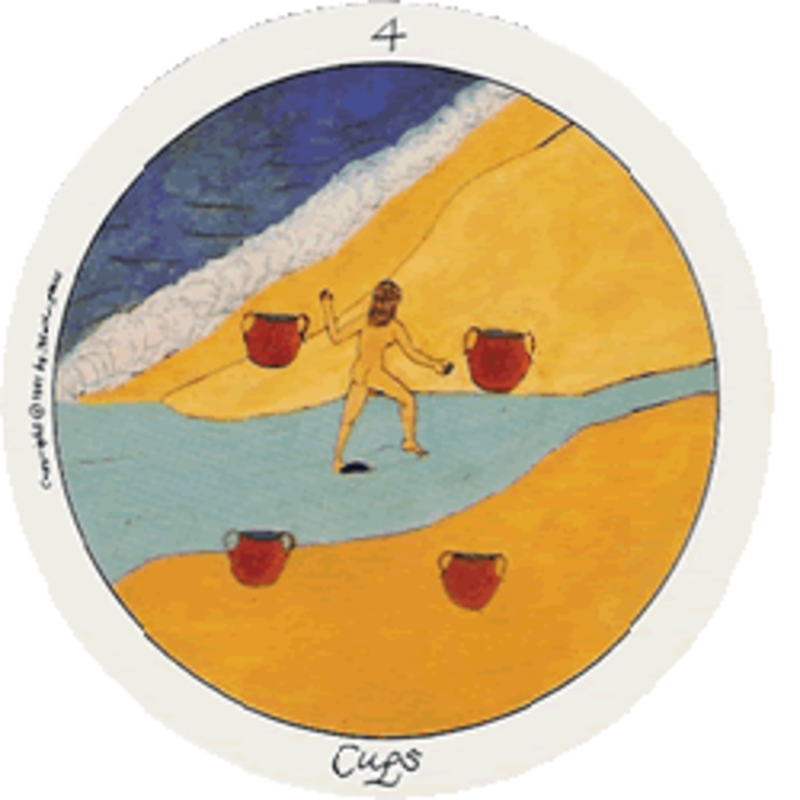 The Four of Cups shows a woman who crosses a river where it meets the ocean. She needs time to reflect on something, because someone or something has hurt and shattered her deeply, causing her to turn her back to people and reject them. Her feelings have been very hurt. She has stripped herself bare to purify and cleanse herself in the water. She also needs to clarify things in her mind, to understand what the truth really is so that she may fix her situation. She wants to be sure she considers all options that are available to her. She carefully steps into the stream and walks across, then lets the ocean water revitalize her emotions. She is in a period of uncertainty, standing where the stream meets the ocean. This is a good time to evaluate her life and relationships. Her tears fall freely and no one can see, as she is alone and they will fall gently to the water. Then she can rest in the warm sand and ponder the future and what it may bring. This will help her to heal, and after a period of time, her confusion will go away and clarity will return. When this card is reversed, she can move on and feel open to new opportunities. Her sense of hope about life has been somewhat restored. If the card tilts left, she is still dwelling too much on the past. When the card tilts right, now she is actively getting involved in a new and better situation. 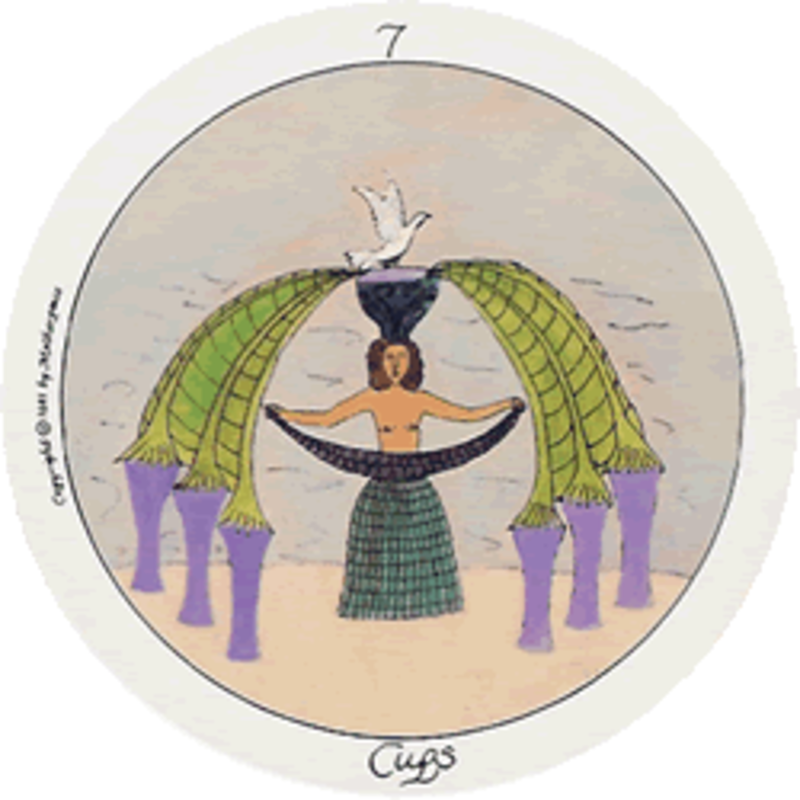 The Five of Cups represents sorrow and sadness or a breakdown about a lost love. Starfish are tipping over cups, which causes the pearls in them to spill. The red starfish are sticky, and in a group are powerful enough to make a coral reef begin to break down. Negative or stressful emotions can make us break down as well. Two cups have spilled over, but three have not. This means there is hope left, as there is a five pointed star in the center of the cups that have not spilled over. There must be a decision about a new direction to take in her life. A five always means change in the Tarot. When the card is upright, she is paralyzed with grief, and loss and disappointment are all she can think about. It can be easy to get stuck in this phase, feeling sorry for oneself, not ready to move on from what hurts. If the card is reversed, she can begin to move on, and is beginning to feel hope and thoughts of new possibilities returning. If the card tilts to the left, the poor woman is holding these sad and powerful emotions inside, and it may make her ill. When the card tilts to the right, she is actively putting lots of thought into what happened and why circumstances happened the way they did. She must be wary of holding on to a broken heart for too long, difficult as that can be. In a reading, the cards around this one would indicate how quickly or slowly the person would be able to begin to heal. 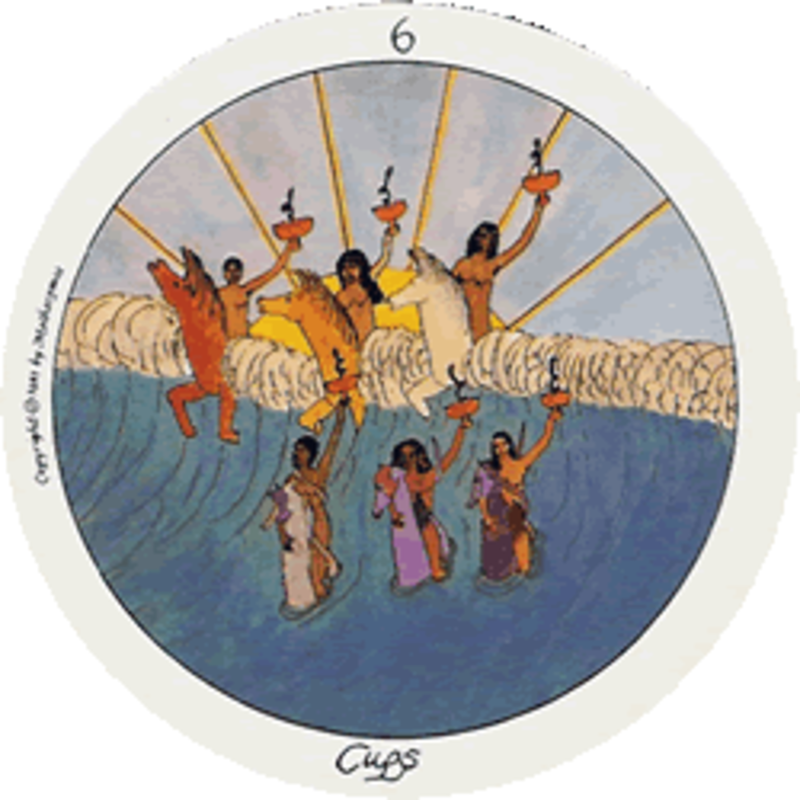 The Six of Cups shows women riding horses over a cresting wave in the ocean. They are making salutes with their cups, and snakes, representing kundalini (life or chi) energies, are spiraling out of the cups. 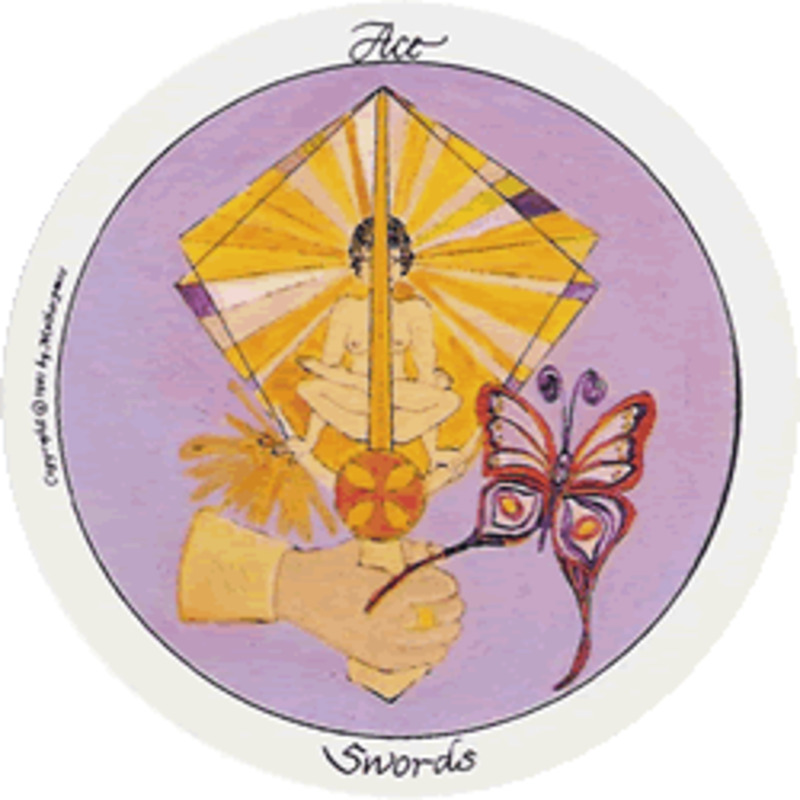 The card symbolizes freedom over situations that placed emotional limitations on them in the past. They feel an intense amount of emotional intensity and joy, and are ready to use it to transform their lives by expressing that love or happiness. When this card is reversed, the person is having trouble expressing emotions, and may be held captive to the past and old wounds. She may be retreating from people by acting formal or having only superficial conversations and activities with others. When the card tilts to the left, she does not trust herself and feels it better to keep her feelings to herself. If it is tilting to the right, she is expressing herself more freely. The Seven of Cups depicts a woman performing magic tricks, in an imaginative and dreamy state of mind. All of the cups represent one option for her to choose. She is having difficulty making a choice, and the water is getting closer behind her, so she has to make a decision about what she wants to do. She has to face reality, even though she has so many options, they may not always be there. Everyone has dreams and wishes, but at some point realizes they cannot have everything. A white dove has landed on the cup she is balancing on her head, indicating that whatever that cup represents is the best choice, in a mystical message. It is unrealistic to want all your dreams to come true at once. Upright, she remains in the realm of dreams and wishes, relaxed and enjoying this period without feeling pressured. Reversed, she has taken time to consider her fantasies, and come to a point where she feels comfortable with choosing one particular path. When the card faces left, there is no clarity at all to her thoughts or feelings. When it faces right, she may still need more time to herself to get clear about what it is she wants at this time in her life. 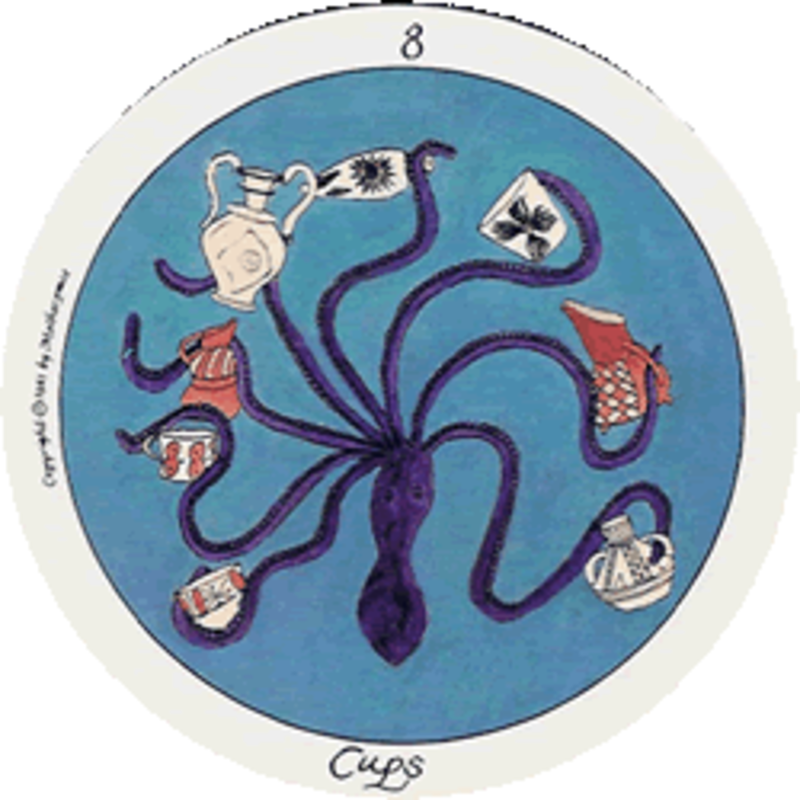 The Eight of Cups is a scene with an octopus who has gathered eight cups, all filled with emotions. But not all of them are happy, and the person in the reading still feels as if something important is missing in life. All of the cups need to be examined, and she needs to do some unconscious work to try to uncover what happened that has changed her heart. On the surface it appears that life is stable, but all is not as it seems. She has to summon her inner strength. Her emotions are scattered in many directions when this card is upright. Even though some things are going very well and she is happy about that, not everything is right. Reversed, she is overwhelmed, and may need to walk away from what is causing too much unhappiness. If the card tilts to the left, her emotions are very unstable. When it tilts to the right, it is hard for her to dig through her feelings to reach the cause of her uneasiness. So this card indicates a need to do some soul searching to find out what is missing in life no matter which way it faces. A person who seems to be happy and successful is unhappy and needs to do inner work to decide exactly what is wrong in life and take steps to correct whatever it is. The Nine of Cups shows a group of women who have come to visit a sacred wishing well, and as in many tarot decks, is known as “the wish card.” This means that what you are wishing for will come true. They bring gifts to a statue of a Priestess and drink holy nectar symbolized by the blue water in the well. This is a card showing people who have open hearts, happy families, and time to relax and enjoy life. They will get what they desire because they have no negative thoughts or doubts now, so nothing can hold them back from their dreams. This is a card of trust and optimistic thought about the future. If the card is reversed, now is not the time for the wish to come true, as the person does not trust her desires or has doubts about herself. If it tilts to the left, she’s not fully sure of herself either. When the card tilts to the right, she is joyous and living in the moment, fully enjoying whatever it was that was so important to her that she wanted. 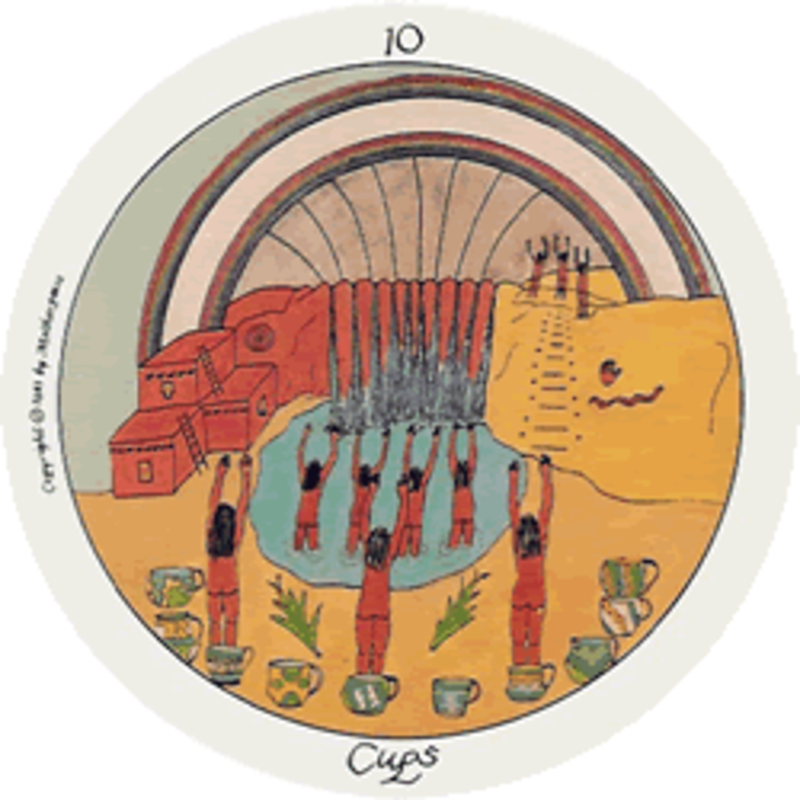 The Ten of Cups shows a group of women giving thanks for rain that they were able to call for together as they worked harmoniously as a community, and are delighted at the sight of a beautiful double rainbow. They are all thankful and fulfilled in their relationships, spilling over with happiness. They all have their arms raised to communicate with the All, or the Source of all life. They understand that they are in the presence of the divine, but also that each of us has a spark of the divine in us as well. If reversed, this card means that the person is not connecting well with other people, and they are not cooperating with her. Something feels wrong and she needs to pray or meditate, as she needs some kind of help. If the card tilts to the left, she is unable to relax and let herself go and enjoy the joyful community spirit. When this card tilts to the right, she is trying hard to make sure the ceremony goes well, so she and the others will accomplish their goals and feel complete and fulfilled emotionally. How Can I Find the Motherpeace Sword Cards? Not to worry. You can find them right here! What does the Priestess of Cups tarot card signify? The Cups are water, which represents feelings and emotions. The Priestess of Cups means what I said in the interpretive article if you read it. She is strongly emotional and caring, expressive and understanding. The only one stronger than her in the Motherpeace deck would be the Shaman of Cups. If you get this card in a tarot reading, either you or someone close (you must decide who) is feeling good about herself/himself, in control, and happy about the good outcome that should come about. She shows us an emotional best, or at a happy and festive time around friends and family. In the Rider Waite Smith tarot deck, the standard, she is the Knight of Cups, a bit less in stature than the Queen or King. So she has room to grow emotionally, and she will. The Motherpeace deck is feeling and woman-centered, much different from other tarot decks. This is why I chose to highlight it. The deck was created in the 1970s at the height of the first Women's movement. 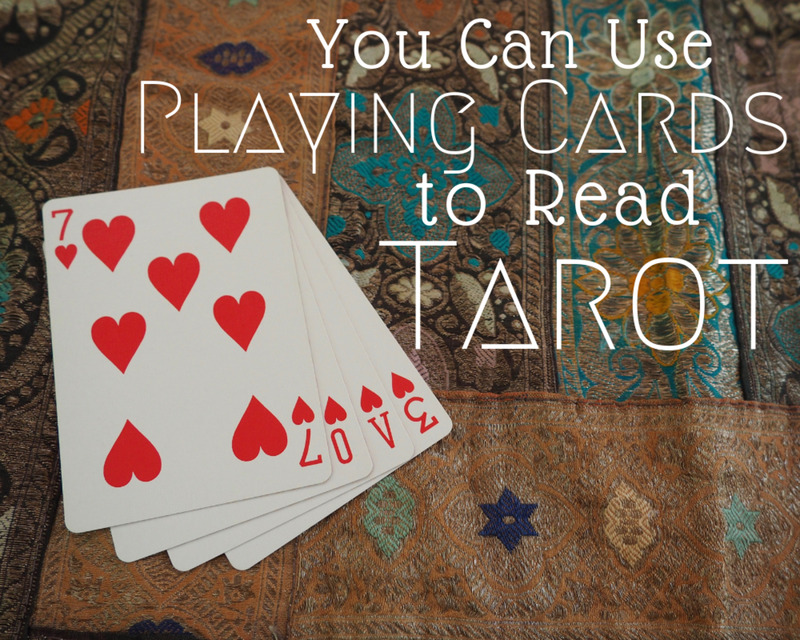 When reading is done with most Tarot decks, the cards are either Upright or Reversed. 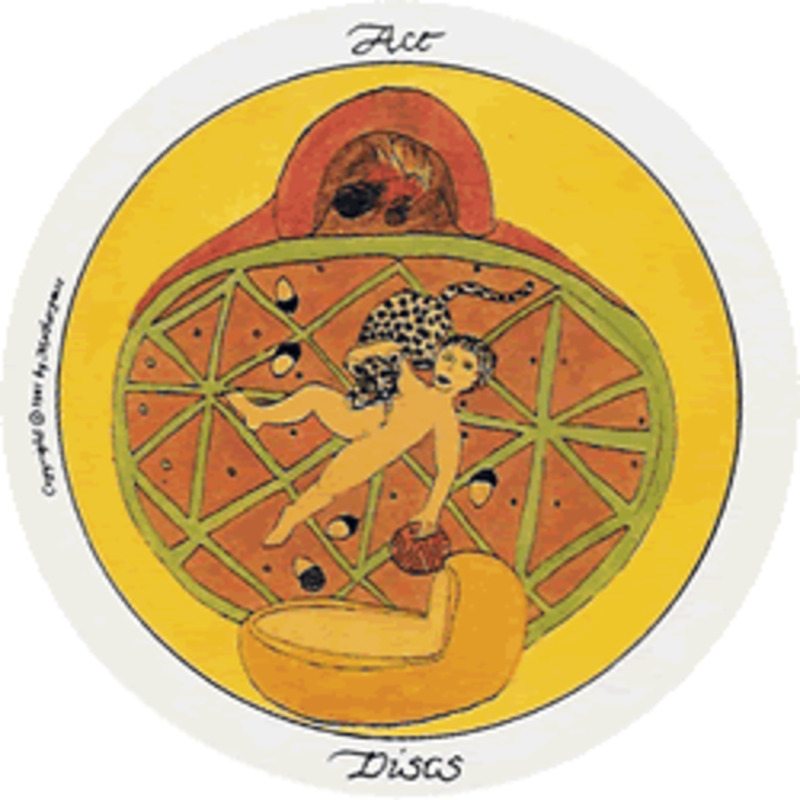 The Reversed card means the energies are there, but the person isn't quite feeling them yet. With Motherpeace, the cards come up at different points of the circle, so it leads up to a feeling more slowly and moves away from them more slowly. Look under the hub with the Court Cards. When the staff moved it to Exemplore, they put a huge yellow flower on the top. If you can't find it, I'll email it to you. Let me know. 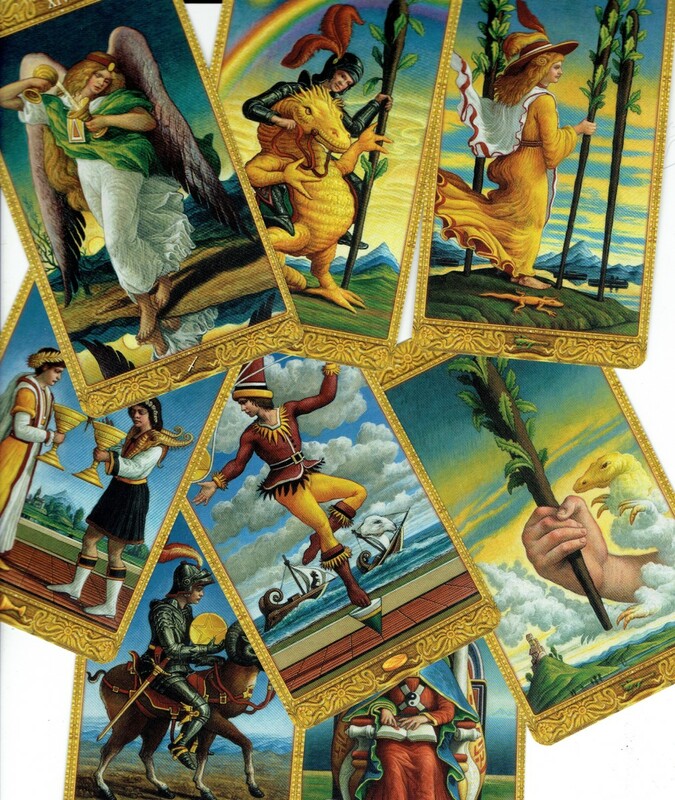 The Rider-Waite deck is the most well known, and the standard. Motherpeace is in a class all its own. The Cups are all about love and emotion, and they are pretty. I like the Ace too. Thanks for stopping by! Never heard of Taro Cards. I keep learning something new. The Ace cup I like. Peaceful, Happy.